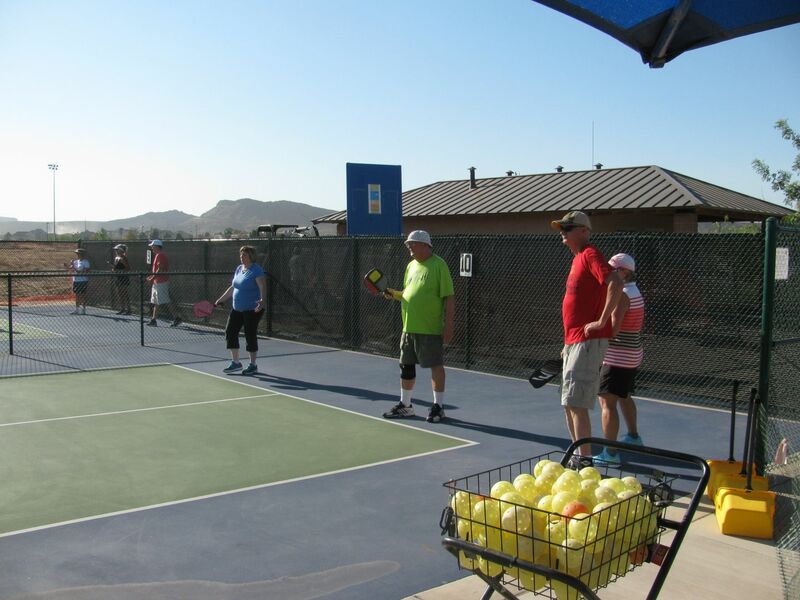 Drop-in pickleball clinics are instructional clinics designed to help players learn fundamentals of the game and to advance their skill level. Players will be taught correct grips, stance, strokes and strategy. It is highly recommended that players come to these clinics knowing the rules to the game of pickleball. Visit our Learn to Play page for those clinics. 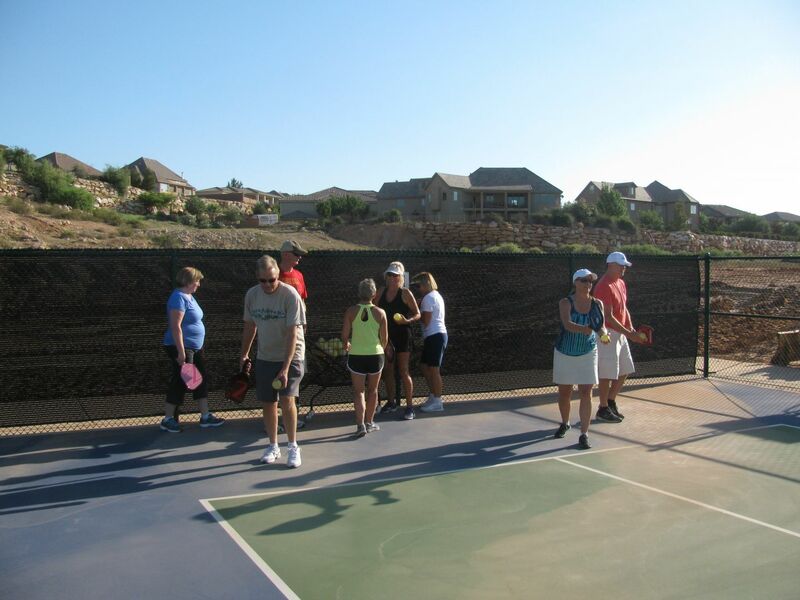 This clinic is designed for players just starting to play pickleball with a skill level of 2.5 and 3.0. 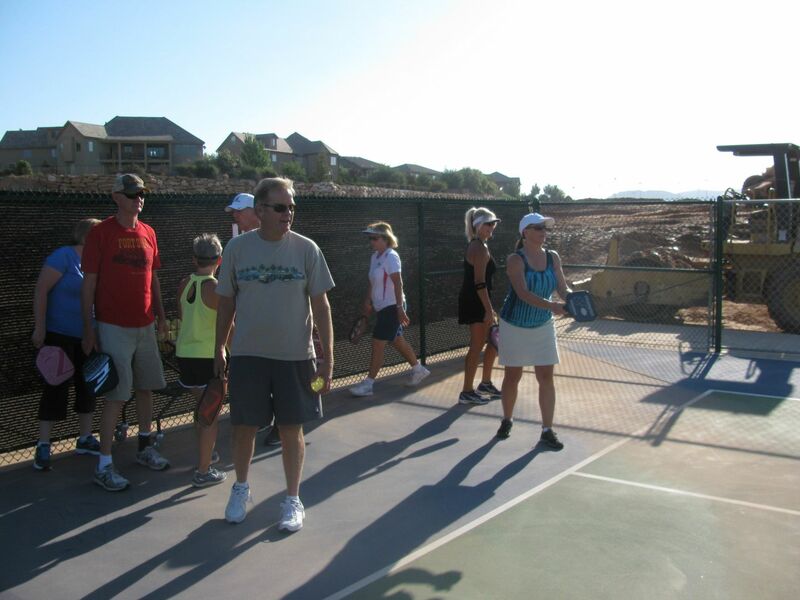 Beginner clinic will focus on grips, basic strokes and strategy of pickleball. This clinic is designed for players 3.5 and above wanting to take their game to the next level. This fast pace, lots of hitting clinic will focus on more advance strokes, angles, spin, and strategy.